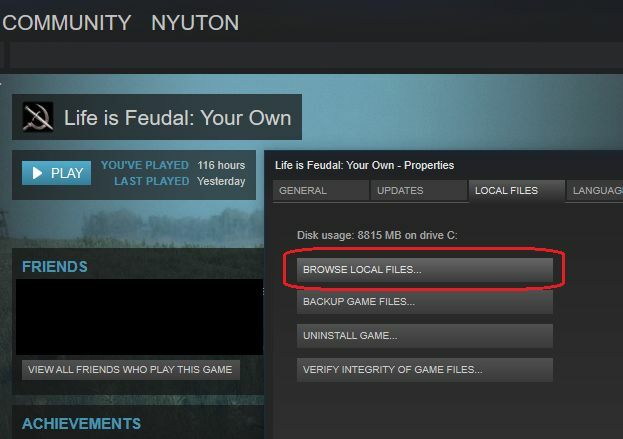 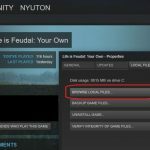 This is a client-mod for Life is Feudal: Your Own that turns the decorative tradepost buildings into actual working tradeposts. 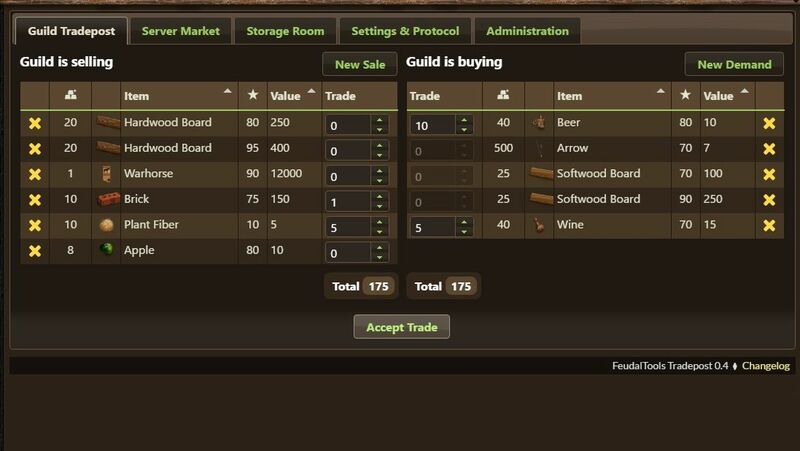 If the server has the tradepost mod installed and properly configured, you will see a “Tradepost Mod Activated” message in your system chat. 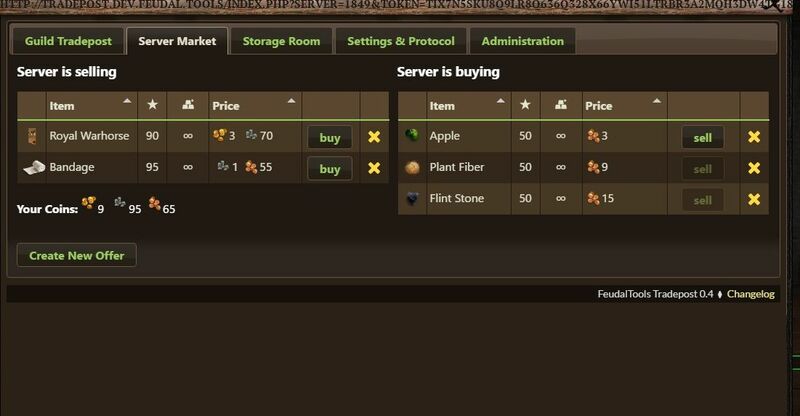 If you don’t see this message, the server does not have the tradepost mod installed. 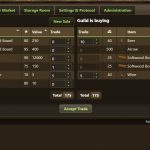 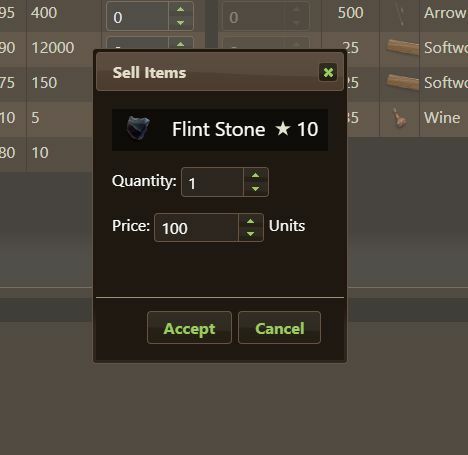 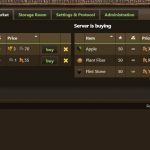 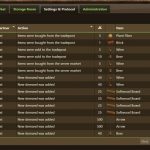 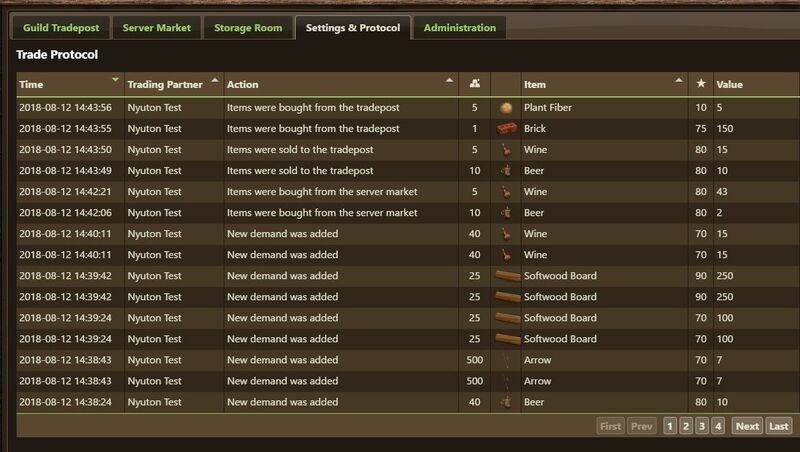 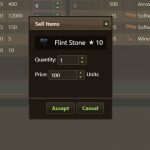 Server owners, please refer to the FeudalTools Server Manager to activate tradeposts and download the server-side mod. 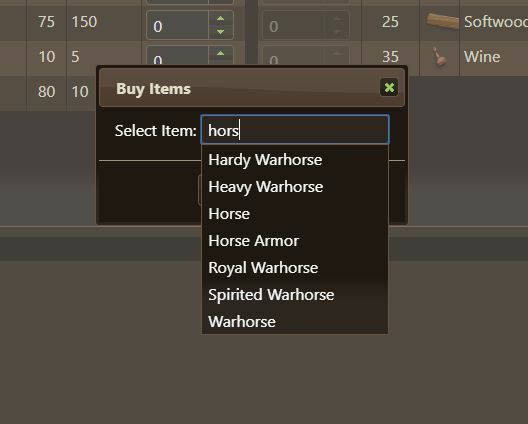 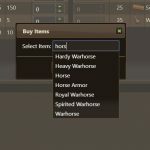 For a detailed explanation of all features and mechanics, please read the Full Tradepost Mod Guide.